A first look at the remake/reboot/sequel of/to the cult '90s horror. 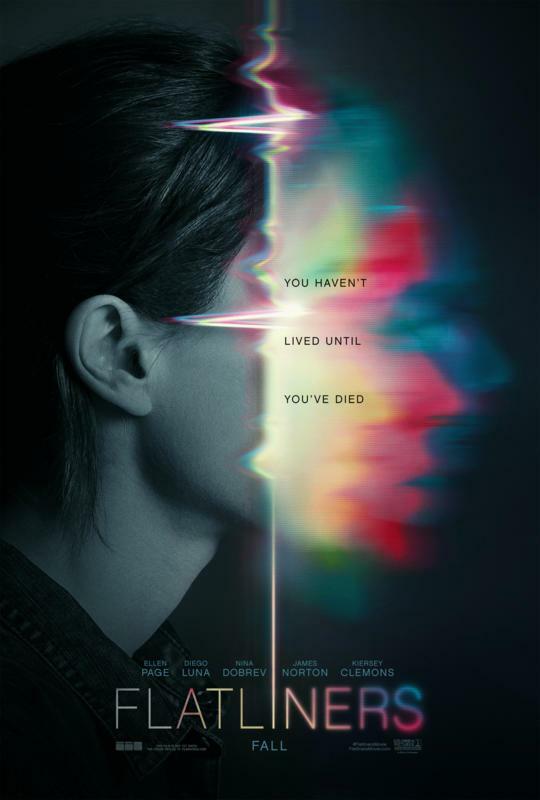 The '90s revival continues with a remake (or is it a sequel?) of Joel Schumacher's cult 1990 medical themed horror. We're unsure how exactly this ties into the original, as the film's IMDB page lists Kiefer Sutherland under the character name 'Nelson', which is of course the character he played in the '90 movie, yet his name appears nowhere on the poster. 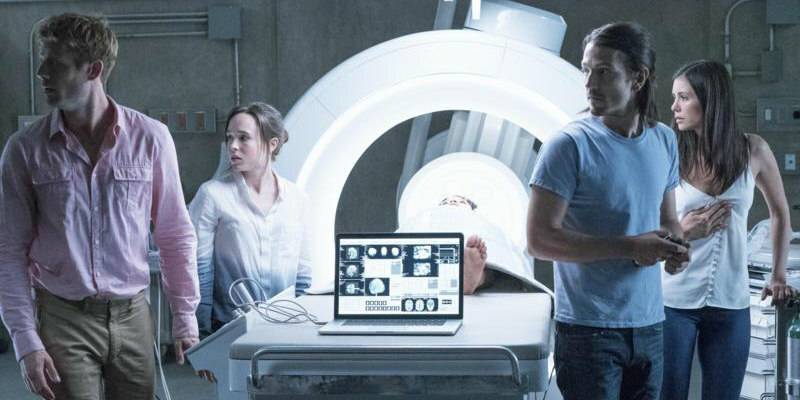 Flatliners is in UK/ROI cinemas September 29th.